Preserving and restoring patients’ teeth is a vital part of our practice. We understand that unforeseen tooth damage or decay can occur over time or at a moment’s notice. Missing teeth can significantly affect a patient’s self-confidence and lifestyle. We know the difference a bright and natural looking smile can towards enhancing a patient’s life. We offer dental implants for patients who desire to restore their smiles without dentures or bridges. Often as patients age or possibly experience a dental emergency, dentures are needed to restore their smile and natural appearance. As patients age, so do their teeth. Dentures are often needed to restore a patient’s smile to its former radiance. 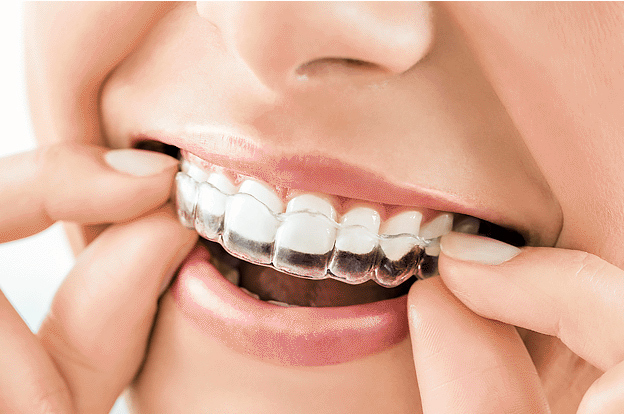 A type of dentures many find to be beneficial is implant supported dentures. 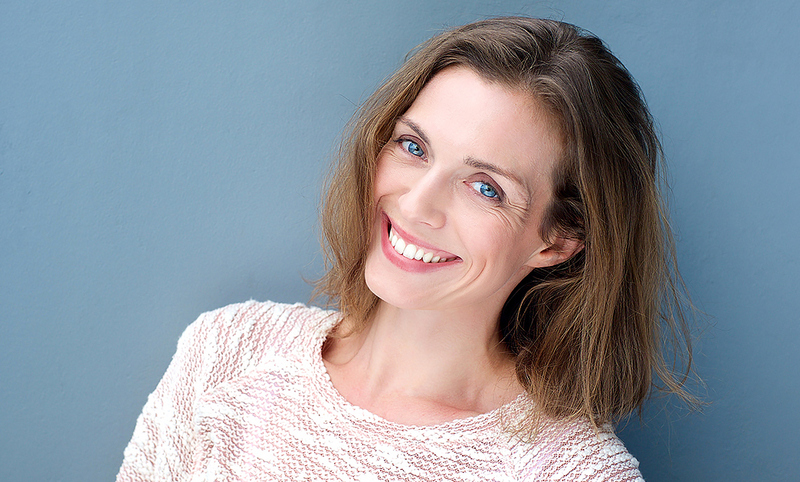 We understand our patients desire to have bright, natural-looking smiles. Even when a patient needs a filling, preserving the natural look of his/her tooth is a priority. 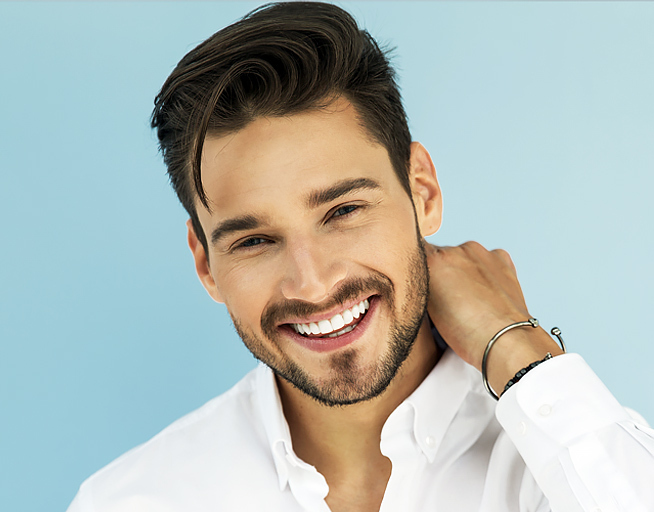 We use composite or tooth-colored fillings to restore a patient’s tooth after cavity removal through modern dental techniques.